Legendary bluesman Buddy Guy let it rip at the Hard Rock Live last night. He’s 79… and still a badass. My friend Gerry and I chatted about it today for his music blog. 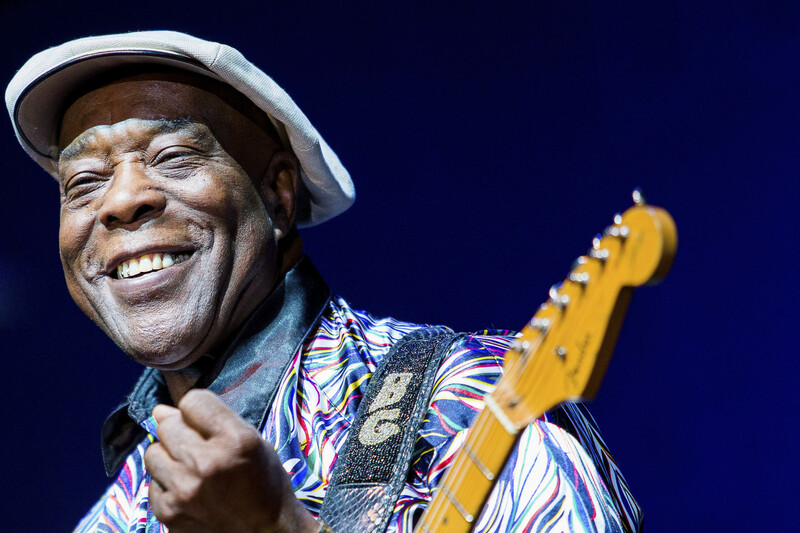 You can check it out right here: Buddy Guy – Blues Legend. Enjoy!